ETN WORLD works in close collaboration with the leading Hotels, Exhibition centers, Convention halls and Luxurious venues in France providing you with the right type of infrastructure and support needed to organize your Meetings and Events in France. Our corporate team will prepare your entire stay in a manner where both work and leisure are well taken care of, from venues to accomodation and corporate stage set up to technical back up we provide you with the best of the business solutions. Our experienced chefs will make sure that you are always served with some of the best culinary delights to make your events more memorable. We equally provide you with perfectly bilingual technical support staff for the smooth running of the entire event. 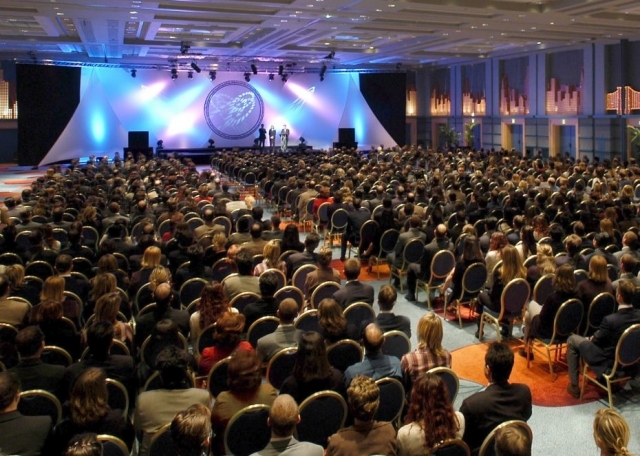 Our goal as a MICE event planner in France is to offer you effective management of your corporate meets for better exchange, higher output and yielding healthy results.